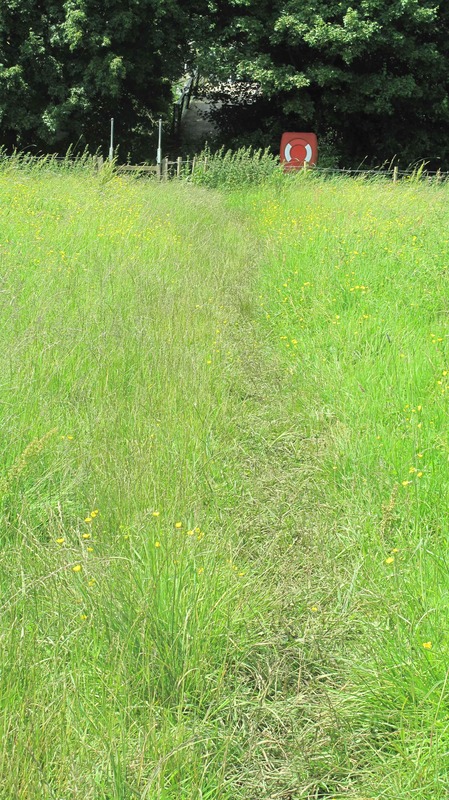 I went for a run the other morning, starting through the University Parks — orderly paths thick with joggers and dog-walkers, an arboretum of specimen trees, a lily-pad spattered pond, smooth green playing fields — and crossed over the River Cherwell to run through the buttercup-filled meadows. I’d not been that way in several years. The last time, the children were with me, just toddlers then. Warm, still, overcast. I was quite alone. Birdsong amplified by the stillness — a blackbird among others — the distant hum of traffic. Soon the path along the bank was impassable, submerged by the slow-moving river. No longer even pretending to run, I took the long way round, a long grassy track between verdant hedges overhung by willow and ash. The way became muddier and muddier, but I’d gone too far to turn back. I wandered on and on through that moist verdure, further and further. I met no one. Determined to press on rather the turn back, at one point I found myself dangling over a morass clinging to blossoming mayflower — not dignified. I hauled myself along using clutching branches and barbed wire, teetering on muddy logs, tiptoeing rapidly over the muddy craters. I felt childishly delighted with myself for keeping my feet dry. I went back to take this picture today and already the meadow is drier. Further down the track, past the slough, and by now ambling, at last I spotted the life-belt that hangs beside the bridge at Wolfson College. It was on the far side of the blossom-spangled field. I started across and realised that the field, which looked deceptively dry, was under water. If I wanted to reach the bridge and get to the other side of the Cherwell and back home, I would have to get my feet wet. It seemed that all my efforts at the morass had been wasted. But the water, up to my ankles, was warm and lovely and completely clear. 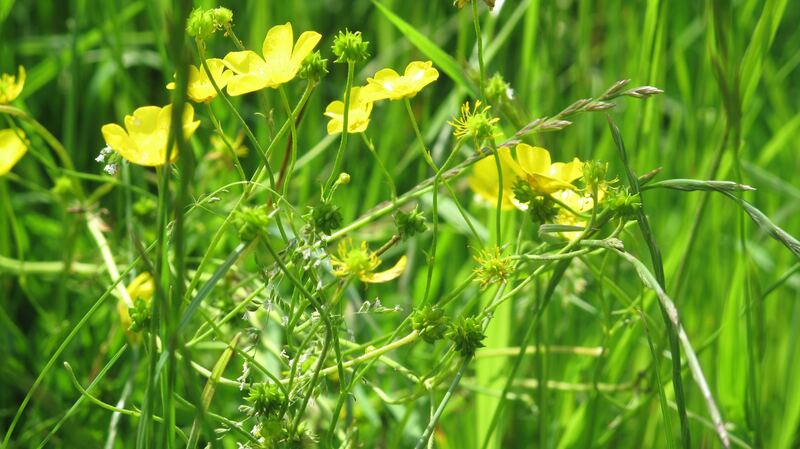 Dragonflies, bees and butterflies darted among the buttercups and meadowsweet. Drowned grass and blossom and reflected sky. The sun had come out and the meadow was steaming. The smell of river and warm grass was almost overwhelming. It was all extraordinarily beautiful. Then back over the bridge and the quiet solitude of the meadows vanished instantly. Squelching home in my wet shoes, it occurred to me that my mini-adventure on the other side of the river was a kind of metaphor for this Mercury Retrograde. Mercury is today still at 3‹ Cancer. Cancer is the first water sign, the sign of children and mothering, of memory and nostalgia. Cancer is about sensation, not analysis. Last week on my run, Mercury was stationing at this same degree. Mercury is about motion, of course, but with a Mercury Retrograde you can’t run, you have to amble, and sometimes you end up getting your feet wet. Yet if you’re forced to slow down, you might as well enjoy the often delicious sensations on offer, and maybe even be able to reclaim, however briefly, the wonder of being a child. On June 20, Mercury will go back into Gemini, his own sign, and that is a whole different ball game. Deliciously sensate 🙂 Thanks for the lovely summer stroll, a real benison in the armpit of winter!